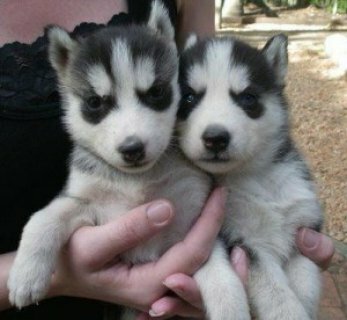 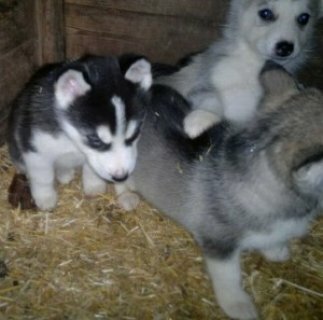 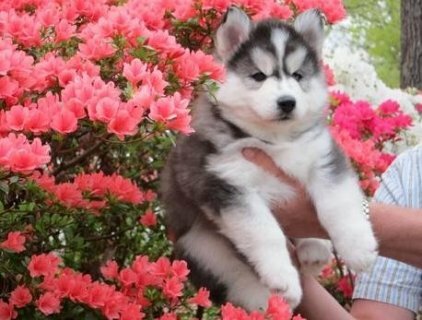 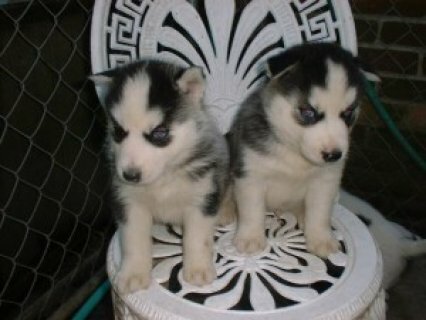 Cute and adorable male and female Siberian Husky puppies ready for new homes. 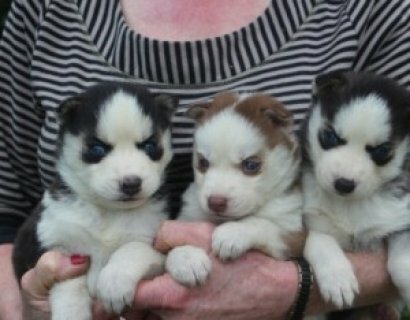 They are playful and loving little male and female with a wonderful disposition. 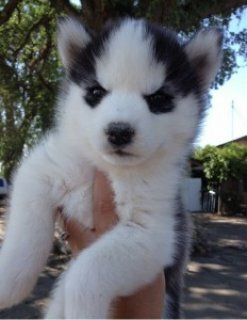 Current on all shots and deworming, come with registration, health certificate, vaccination record and health guarantee.